JP’s RV Repair has over 10 years of experience in servicing RVs. We are a fully licensed and insured repair shop that accepts insurance and warranty claims. We use the best quality replacement parts to get you back on the road and help you reach your destination on time. 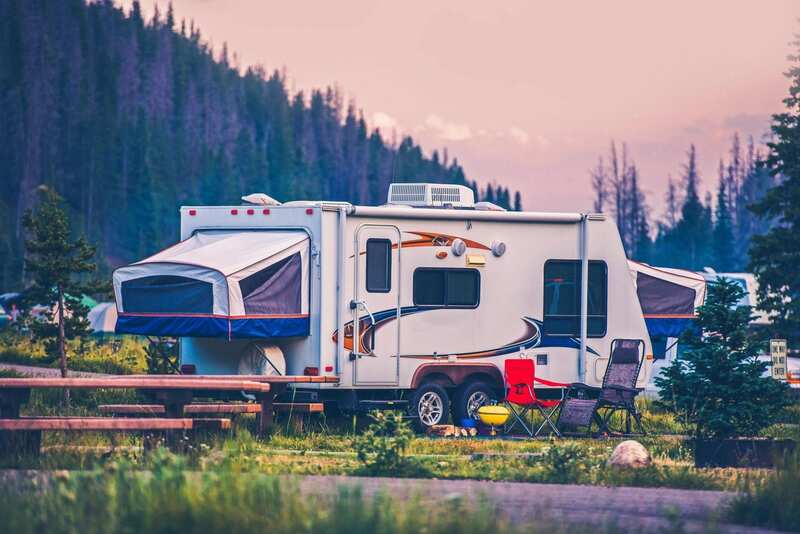 We offer a range of services for RVs which include: roof repair, water damage repair, awnings + slide toppers, water heater, air, refrigerator, axle services, jacks, brakes (5th wheel + campers), plumbing, electrical, hitches installation, floor repair, winterizing, body + paint. © 2019, JP's RV Repair. All Rights Reserved.